SummerHill Homes is pleased to announce our newest community, Saratoga Lane in beautiful Saratoga, California. Located on Saratoga-Sunnyvale Road, right on the border of Saratoga, Cupertino and West San Jose, Saratoga Lane will feature an exclusive enclave of 12 traditional, low-maintenance two-story townhomes with private patios with approximately 2,320 to 2,335 square feet and priced from the mid $1.8 million. Homebuyers at Saratoga Lane will be able to choose from two different floorplans featuring 3-4 bedrooms and 2.5-3.5 bathrooms. Saratoga Lane is conveniently located near Saratoga’s Golden Triangle and is very close to Saratoga’s stellar schools including Blue Hills Elementary, Joaquin Miller Middle, and Lynbrook High School. It is also close to various after-school, swimming school, art, music and dance schools. Homebuyers will also enjoy a bounty of parks, including Azule, Hoover and Kevin Moran Parks, shopping areas, wineries and award-winning restaurants and with easy access to Highway 85, Interstate-280 and Lawrence Expressway, Saratoga Lane offers residents a convenient commute to most of Silicon Valley. Come explore this limited opportunity in one of the Bay Area’s most sought-after communities. Dusty Boot tours will being this February! Saratoga Lane is expected to sell quickly so make sure you’re preapproved with our preferred lenders. 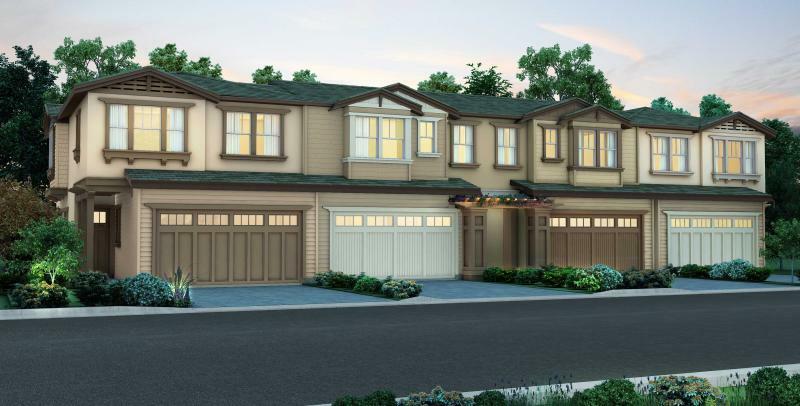 To learn more about Saratoga Lane, email our Sales Manager or call 408-335-8358.